Rolls Royce, Bentley, Mercedes-Benz and Cadillac. These are the choice of rides for kings, queens, presidents, prime ministers and other world leaders. But wait…..what about the Emperor of Japan? I’m glad you asked. 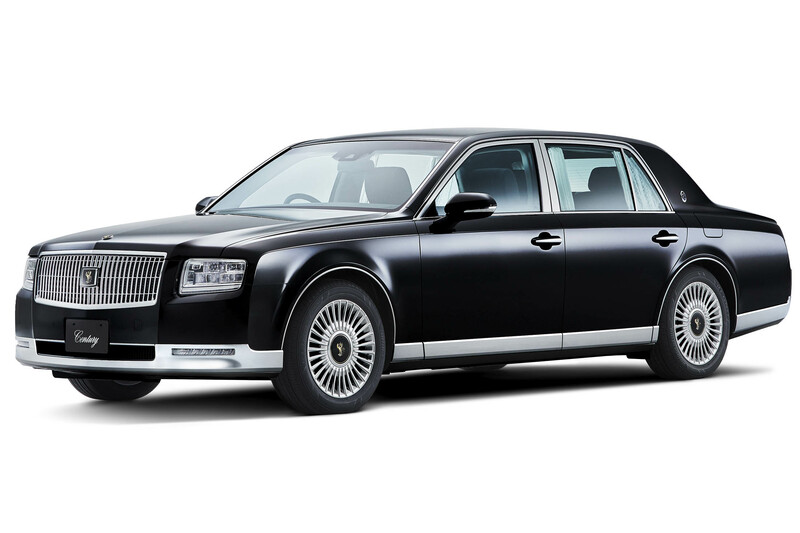 Emperor Akihito rides in none other than the Toyota Century! The Century derived its name from the 100th birthday of Sakichi Toyoda (born 14 February 1867), the founder of Toyota. Did I mention the Century is the top choice for the prime minister of Japan, company executives and the Yakuza, ヤクザ、the Japanese mafia? The Century is so exclusive that the golden phoenix is carefully hand carved on every wheel. Here’s something else that makes this car special. If a malfunction were to occur in the V12 engine the motor will keep running on 6 cylinders. The new model coming out this year will be a V8 hybrid. 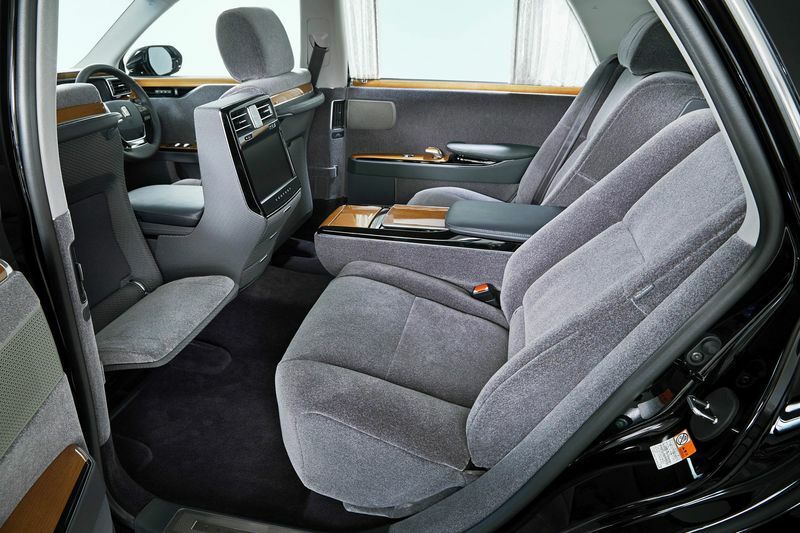 The interior is well equipped with all the bells and whistles for a relaxing ride. The body is very solid and the ride is smooth as riding heavenly clouds. The time and effort that goes into building the Century is a wonderful representation of the Japanese saying “お客様は神様” Okyaku sama wa kami sama.（the customer is god) Whether you are a heavenly host or a regular host the Japanese know how to make you feel like a million bucks. In a rapidly changing world the Century has kept it’s tradition by keeping the car look similar to previous models. Nissan has tried to produce something similar called the Nissan President. It’s a beautiful car but isn’t as appealing as the Century. 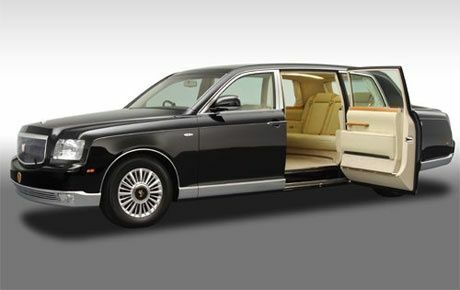 Believe it or not you can find the Toyota Century on the roads of Europe, United States and other countries. There is a growing number of collectors that can’t get enough of this Japanese luxury. 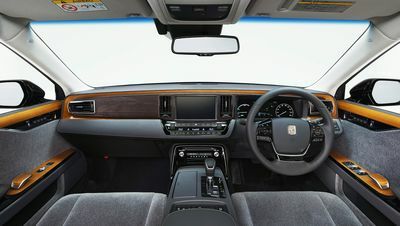 A brand spanking new Toyota Century is priced in the six figures (100,000 to 125,000 USD) but you can get an older model for a very modest price. The older they are the least expensive they get. I’ve seen a 1999 sell for less than 2000 USD at Japanese auto auctions. Taking a ride in a Century is on my bucket list. Heck, maybe I’ll just own one someday or just put the hand carved wheels on my van!! The older ones can be found for a few thousand dollars in the Japan car auctions on our homepage! A real classic undervalued and worth an investment! Thank you for reading my blog. Feel free to leave a comment. Great article again! Very interesting info!